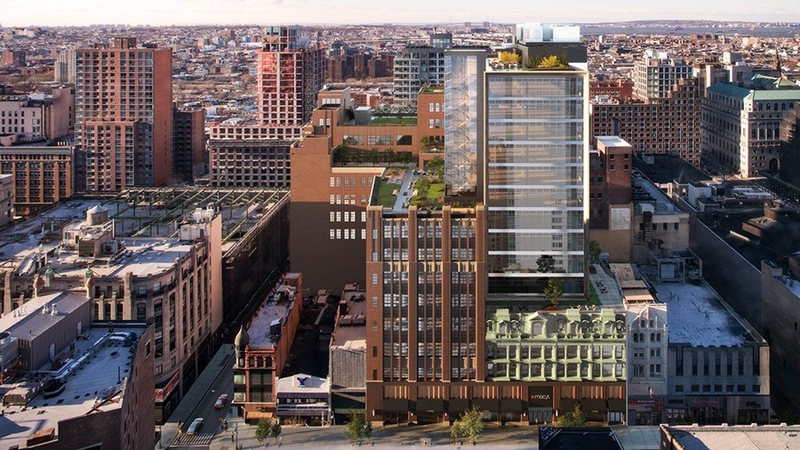 Development in New Jersey doesn’t look like it will be slowing down any time soon, and Jersey City seems to be next in line to receive a massive, ground-up neighborhood. 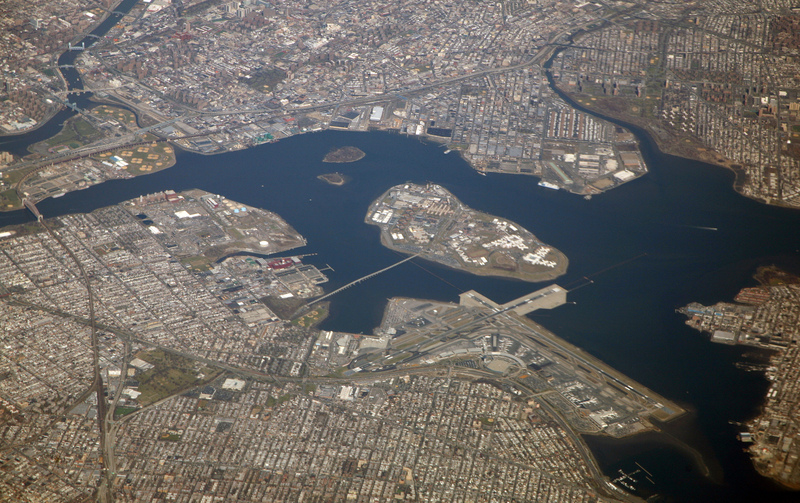 As first reported by Jersey Digs, New York's Perkins Eastman has been selected by the Jersey City Redevelopment Agency (JCRA) to design a residential community on a vacant, 100-acre waterfront plot. Plans for the new Bayfront community have been kicking around for at least three years, as private developer Honeywell International, Inc. and the city government hashed out their vision for the development. The remediation for chromium contamination, a relic of the plot’s industrial past, has slowed the progress on the site—leading to a $170 million buyout of Honeywell by the city government in October 2018. Jersey City has partnered with the JCRA and will act as a “master developer,” according to Jersey City Mayor Steve Fulop. After infrastructure is lain at the site by the city, development rights will then be parceled off and sold. According to a November 28, 2018, JRCA resolution that announced Perkins Eastman’s selection, the development plan will be split into two phases. 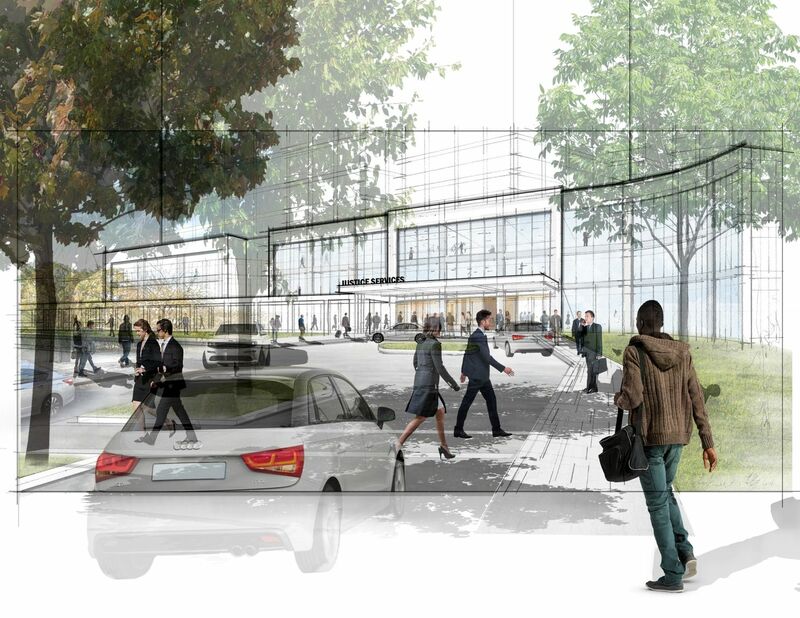 Following a site tour and scope analysis, Perkins Eastman will be responsible for creating a set of design and development principles that fit within the master plan proposed by Anton Nelessen Associates. The First Phase Conceptual Plan will allow the city to create a comprehensive request for proposals (RFP) for prospective private developers. Design guidelines, renderings, “conceptual design for the public realm,” and a site plan will all be included. The second phase will be focused on refining the conceptual plan using feedback from the community and developers and will “get the word out” about plans for the site. According to the JRCA resolution, the city expects to issue developer RFPs in the first quarter of 2019. 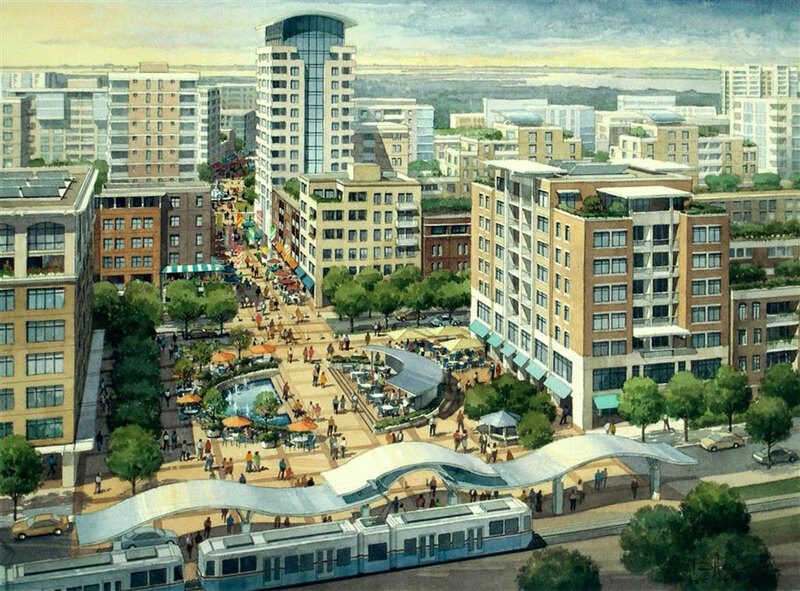 Once fully built out, Bayside could hold as many as 8,000 residential units. 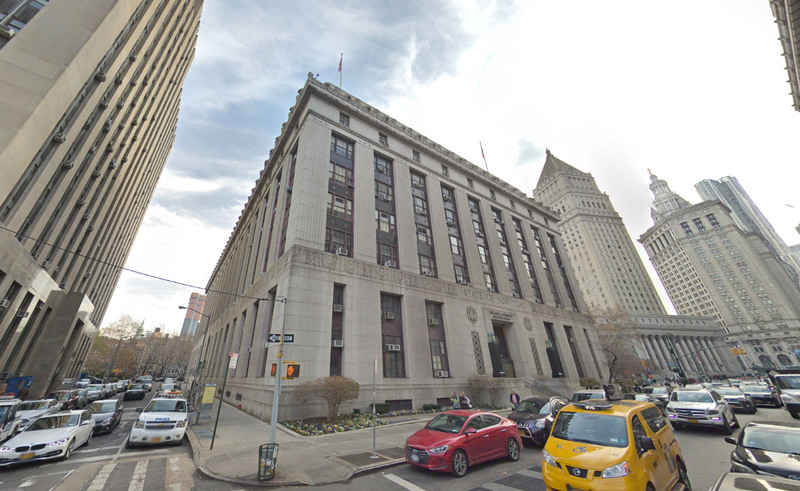 Perkins Eastman’s selection hasn’t been without hiccups; Councilman Rolando Lavarro, who sits on the JCRA advisory board, slammed Mayor Fulop in a Facebook post for the no-bid decision. Perkins Eastman will receive $218,000 for its Bayside work. 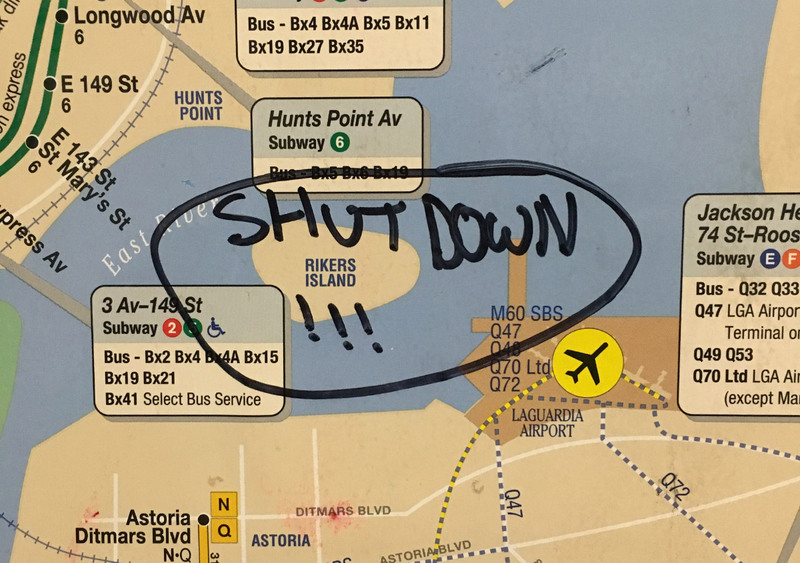 If the desire is to celebrate Milk’s life and legacy, it might be easier to freshen up the current plaza and create an ongoing fund for its maintenance. Then, install plaques or informative artwork along the bridge-like walkway to Collingwood Street, a path that has serenity despite its surroundings. The design for the proposal is by no means finalized, however. As the bid makes its way through the approval process, changes and new approaches are sure to be recommended. A timeline for final approval and completion of the plaza has not been announced. 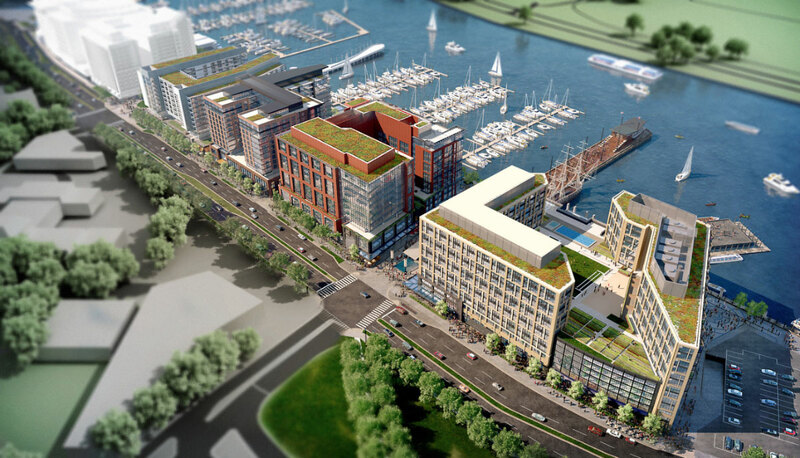 Perkins Eastman sued by The Wharf’s general contractor in D.C.
Clark Construction Group, the general contractor responsible for realizing the $2.5 billion The Wharf in Washington, D.C., is suing project architect Perkins Eastman over claims of seriously flawed design documents. 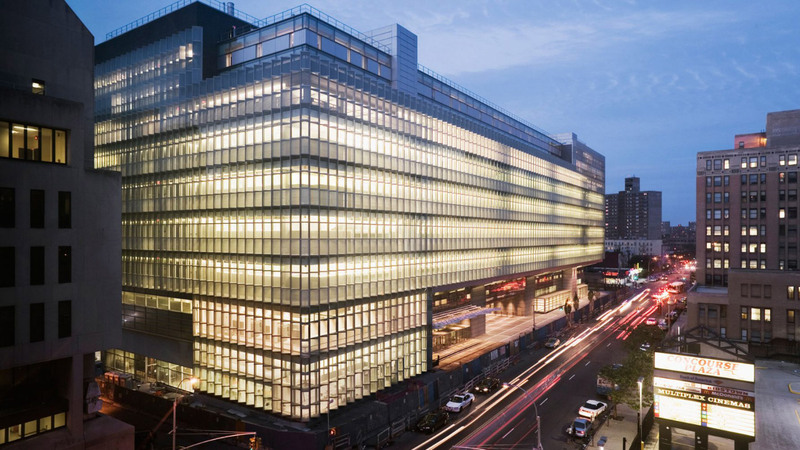 As first reported by Bisnow, the contractors are seeking $5 million in damages after the recent completion of the project’s first phase, claiming that issues and omissions in the drawings necessitated numerous on-site fixes. 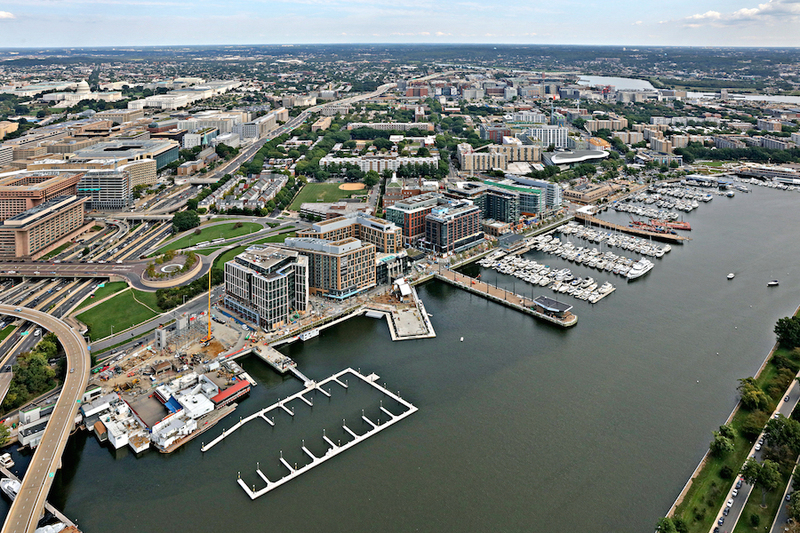 The Wharf, a massive mixed-use development spread across a mile-long stretch of D.C.'s southwestern (and formerly industrial) waterfront, opened the doors of its first phase back in October of last year. After completely replacing the existing seawall and promenade, 1.2 million square feet of office space, hotel rooms, retail, luxury and affordable residential units, a marina, and waterfront parks rose on the Perkins Eastman-master planned site. A two-story underground parking garage also runs the length of the development. When complete, The Wharf will encompass 3.2 million square feet in total. According to the complaint levied by Clark Construction, Perkins Eastman either submitted incorrect details in their design documents or omitted portions of their drawings and failed to respond to inquiries in a timely fashion. The suit alleges that the architects misplaced structural columns, designed exterior retail doors that were unable to open, placed concrete beams too low to achieve the correct clearance, and made mistakes in coordination that resulted in slabs being too thick to install already-purchased doors. Even the coordination of structural rebar and foundation piles are cited as having contained significant errors, and Clark Construction claims they were forced to take on material losses as the result of correcting the defects in the field. Clark Construction is suing for a breach of written contract, professional negligence, and negligent misrepresentation as a result. 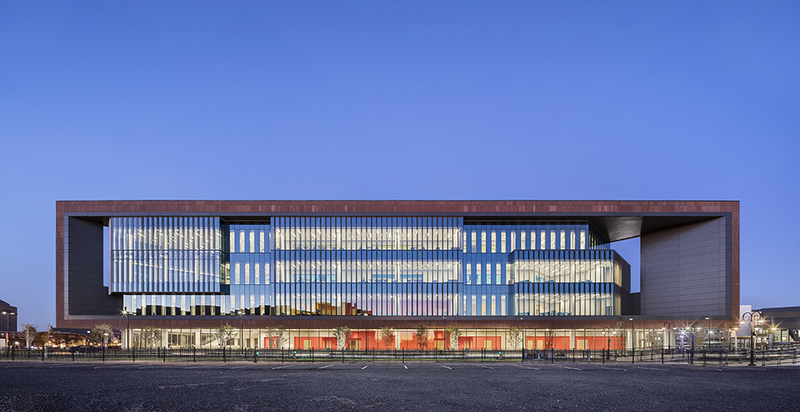 Because of the project’s tight timeline, “The errors and omissions complained of herein did not arise and were not known, knowable, discovered, discoverable, appreciated, or appreciable until various points within the past three years,” the lawsuit claims. “It remains possible and likely that errors and omissions will continue to arise and become known, discovered, and appreciated in the future as discovery in this matter proceeds including, without limitation, expert discovery.” The second phase of The Wharf is scheduled to break ground later this year, and finish construction in 2022. Perkins Eastman declined to comment. 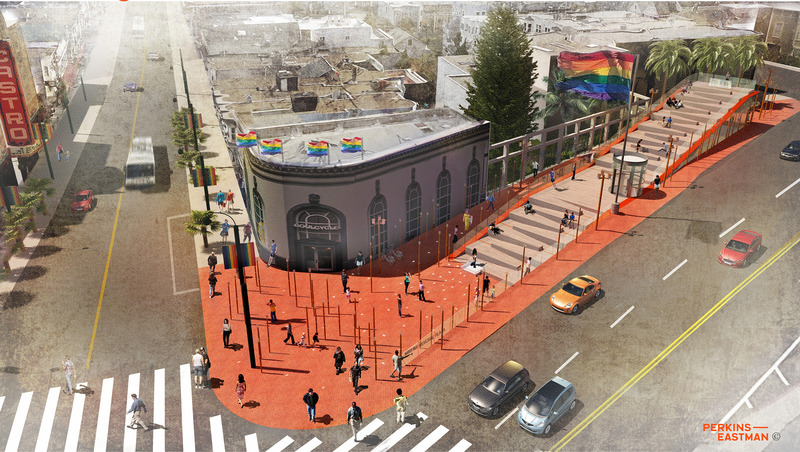 A design team led by Perkins Eastman and Arup has been selected to redesign Harvey Milk Plaza in San Francisco's Castro neighborhood. The team’s proposal beat out bids from Groundworks Office and Kuth | Ranieri Architects for the project, which is being organized by Friends of Harvey Milk Plaza and the American Institute of Architects San Francisco Chapter (AIASF). The Perkins Eastman scheme envisions filling in most of the existing plaza, which exists in a sunken configuration connecting city streets to the MUNI Castro Station subway stop via a descending, landscaped ramp topped by a sidewalk bridge. Instead of that arrangement, the proposed redesign will envision the plaza in a somewhat more traditional sense: Broad city sidewalks will cover the subway station entirely, with an access portal to the transit stop capped by a stepped amphitheater and open-air community room. 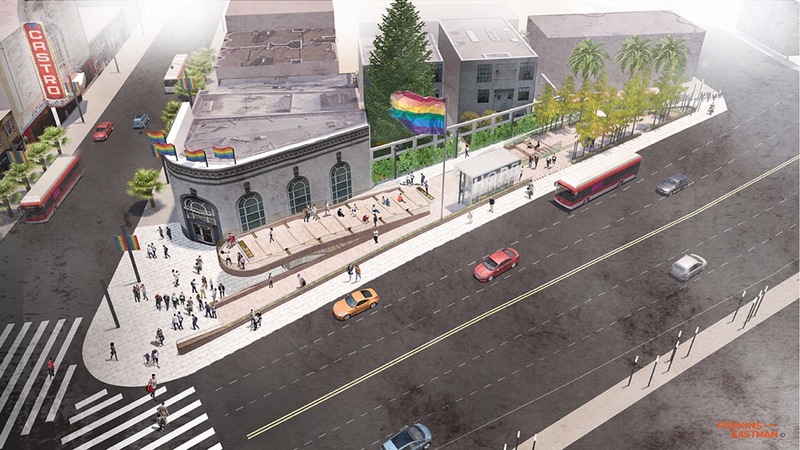 The concept for the stepped ramp is billed as a “soapbox for many” and is a nod to Harvey Milk’s use of the site as a protest space where the activist and eventual San Francisco Supervisor would stand on a soapbox and give political speeches. The deck-clad steps will be accessible via an American with Disabilities Act–compliant stair-ramp. Perkins Eastman associate McCall Wood—one of the leaders of the design team along with associate Justin Skoda—said in a press release announcing the team’s selection, “Through his spirit and work [Milk] ignited a political awakening in the LGBTQ community. In order to best honor his memory, our goal was to create a place for the community, a place for people to be themselves and build solidarity. The hope is that visitors will be inspired to take up the mantle of Milk’s unfinished work and continue to fight for civil rights.” The plaza is the epicenter of an annual candlelight march commemorating the life of Harvey Milk, an aspect the winning team has integrated into the lighting scheme for the space. The plaza itself and the sidewalks surrounding the intersection of Market and 17th Streets will be populated by many vertical light elements designed to resemble candles, with each of the lamps to be dedicated to donors who contribute funding toward the project. The sidewalk cap will create a series of underground spaces that include storage rooms, a bathroom, a reception area, as well as a community room. These spaces will open up into the redesigned MUNI station, which will feature rainbow-patterned lighting schemes as well as didactic installations showcasing the life and accomplishments of Milk’s political career. A timeline for the project has not been announced. See the competition website for more information.